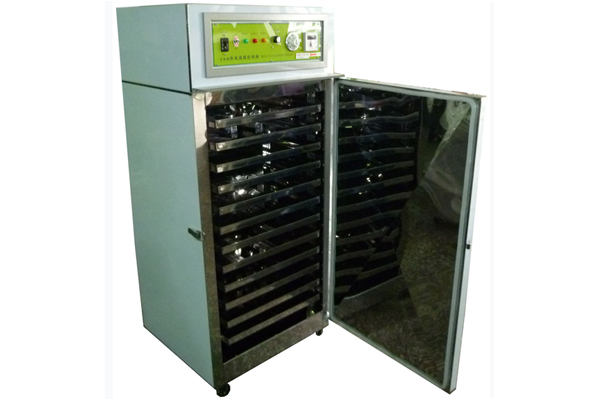 * The machine is made of SUS 430 with polishing treatment. * It is equipped with the timer and the thermostat to protect overheating. * The temperature is between 40 to 110 degree of centigrade. * It is suitable to be used in foodstuff industry and pharmacy.